Sky Blue's off-field issues take another turn with the departure of Novo. Sky Blue FC has been in the news for all the wrong reasons since the latter stages of last season and the headlines keep coming. Tony Novo resigned as President and General Manager of the team effective immediately, as per the announcement on the team's official website. Alysa LaHue, Sky Blue's Vice President will now take over the role, bringing in experience from her roles with the Chicago Red Stars, LA Blues and Pali Blues. On the club's official website, ownership representative Tammy Murphy thanked Tony Novo for his part in establishing Sky Blue FC in the National Women's Soccer League. 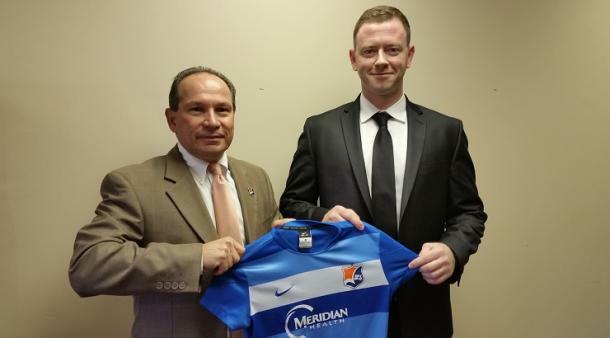 Murphy stated that Novo had been an "integral part of the growth of Sky Blue" and that Novo had been a "passionate supporter of professional women’s soccer". Murphy ended her statement by wishing Novo well in his next endeavors. Novo also released a short statement on his departure, stating that he had confidence in Alysa LaHue and that she would be a "strong leader and advocate for the team". Novo's statement led many to believe that he had made the decision very recently and that it came as a surprise to most at Sky Blue FC. Tony Novo was in charge of Sky Blue when it was revealed last year just how bad the conditions were for players. A post-match interview by Sam Kerr was the catalyst that lead to investigations into just how unprofessional the standards had been at Sky Blue. Many articles have been written about Sky Blue's treatment of its players and although Novo strove to try and dampen the bad publicity, not many believed him. The 2019 NWSL College Draft proved that when Sky Blue's higher picks ended up not reporting for the team and choosing instead to sign with teams abroad to avoid having to play in New Jersey. 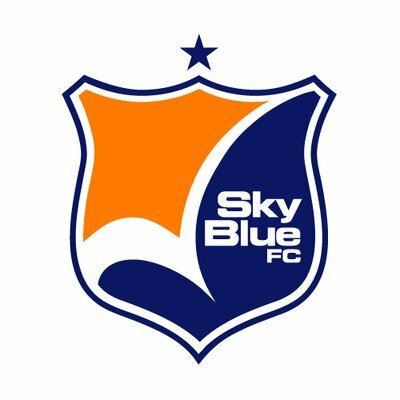 With his departure, Sky Blue have the chance to change public perception. Alyse LaHue is known to be a fairly professional individual and many hope that she will be given the resources and power to make the necessary changes at Sky Blue. In the early seasons of the NWSL, Sky Blue were in constant playoff contention but have fallen away badly from those days. Given the right tools, LaHue and the rest of her team have the chance to bring Sky Blue back to those glory days and also secure their future by becoming a reasonable destination for younger and foreign players once again.